George Garzone (born September 23, 1950) is a saxophonist and jazz educator residing in Boston. Saxophonist George Garzone is a member of the Fringe, a jazz trio founded in 1972 that includes bassist John Lockwood and drummer Bob Gullotti. The group has released several albums. Garzone has appeared on over 20 recordings. He began on the tenor saxophone when he was six, played in a family band and attended music school in Boston. He has guested in many situations, touring Europe with Jamaaladeen Tacuma and performing with Danilo Perez, Joe Lovano, Jack DeJohnette, Rachel Z, Bob Weir and Ratdog, and John Patitucci. 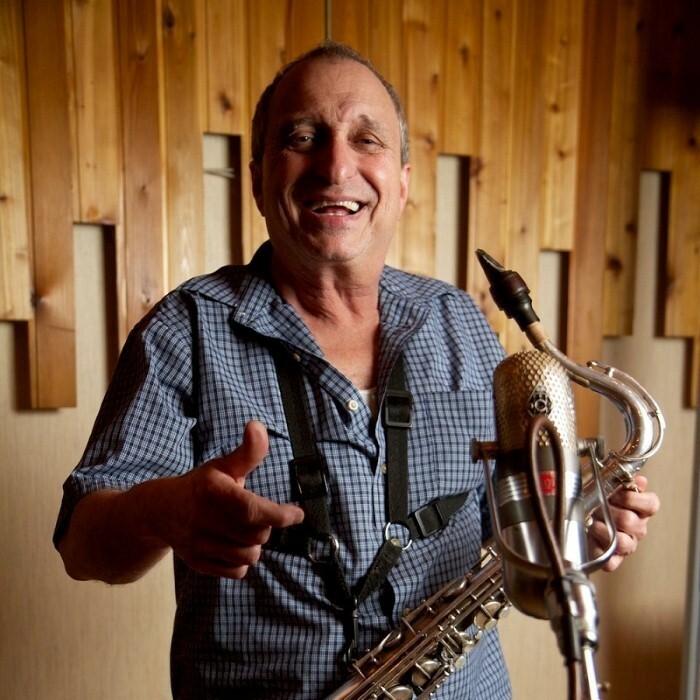 Garzone is also a jazz educator, teaching at the Berklee College of Music, New England Conservatory, Longy School of Music, New York University and the New School for Jazz and Contemporary Music. He has pioneered the triadic chromatic approach and students of his have included Joshua Redman, Branford Marsalis, Mindi Abair, Teadross Avery, Luciana Souza, Mark Turner, Donny McCaslin, Doug Yates, Danilo Pérez, and Axel Camil Hachadi. In 1995 he recorded a tribute to Stan Getz on NYC Records called Alone: Four's and Two's followed a year later with Joe Lovano which earned him four stars in Down Beat, and in 1999 Garzone returned with Moodiology. Fringe in New York was released in summer 2000. He is a member of the Grammy-winning Joe Lovano Nonet, and performed and recorded with this group at the Village Vanguard in September 2002. He has performed with the Fringe, Kenny Barron, Harvie Swartz, Dan Gottlieb, John Patitucci, Bill Stewart, Jamaaladeen Tacuma, Tom Harrell, Don Alias, Danilo Pérez, Lenny White, Joe Lovano, Marvin "Smitty" Smith, Gary Peacock, Dennis Chambers, Anton Fig, Cecil McBee, Dave Holland, Stanley Cowell, Bob Moses, and Dave Liebman.